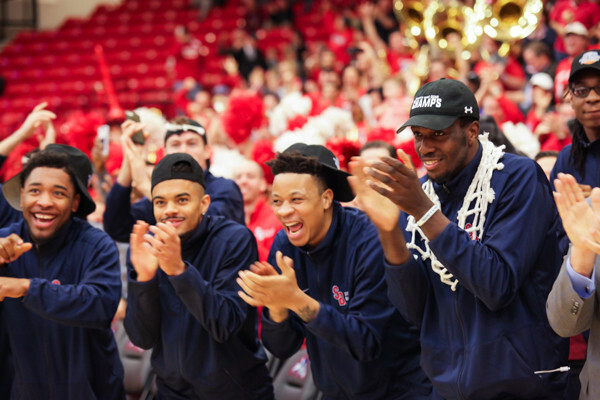 On Sunday, the Stony Brook Men's Basketball team discovered it would face Kentucky for its first round of the NCAA Tournament. 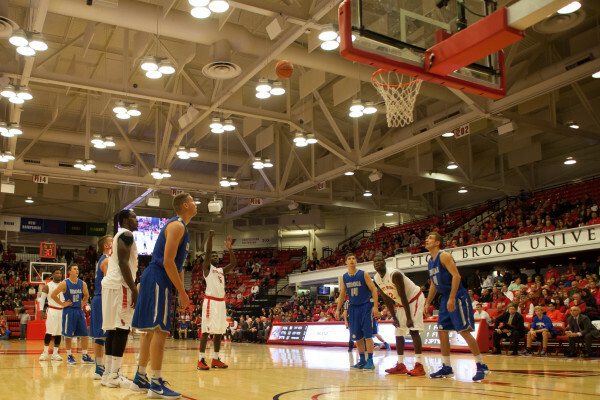 The game will take place Thursday in Des Moines. 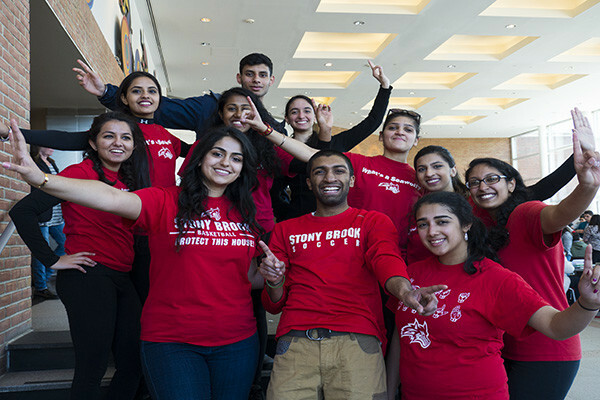 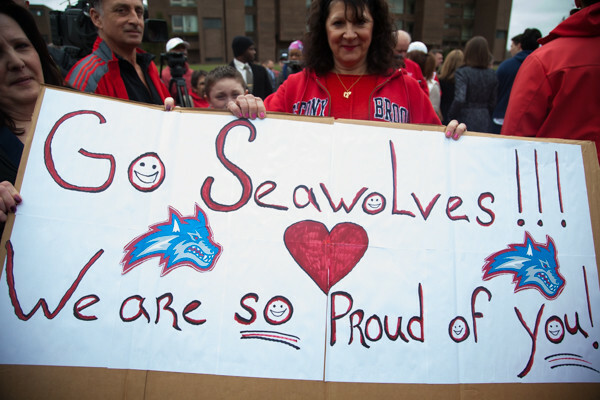 The Stony Brook Men's and Women's Basketball teams both won their first home games this past weekend. 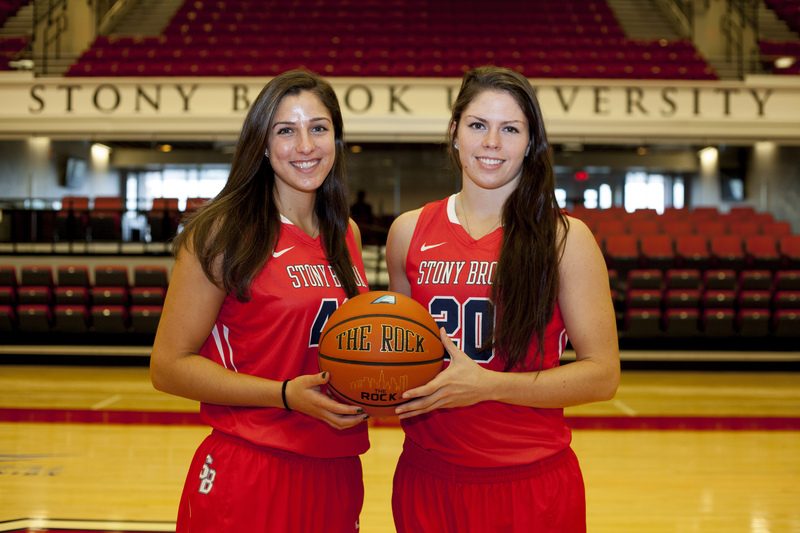 The Statesman caught up with the seniors of the Stony Brook Women's Basketball team to talk about how they are preparing for the team's upcoming season.